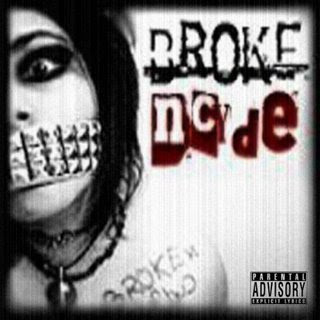 "Need Some Evilness": Brokencyde - The Broken! 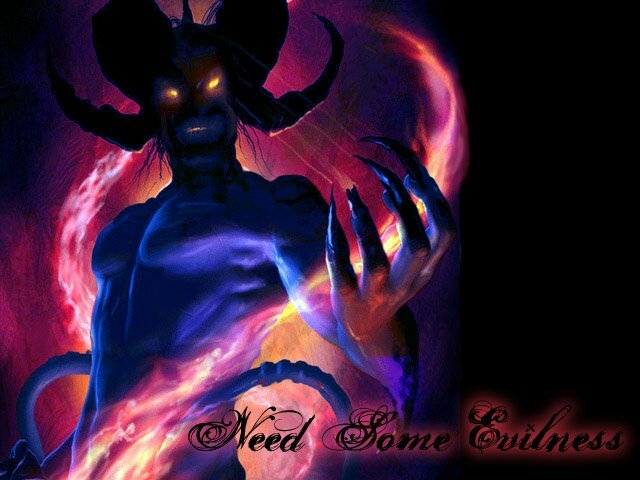 Publicado por Need Some Evilness!! en 7/20/2009 12:34:00 a. m.